Three new-build AW 139 (originally AB 139) on order for delivery in early 2008. 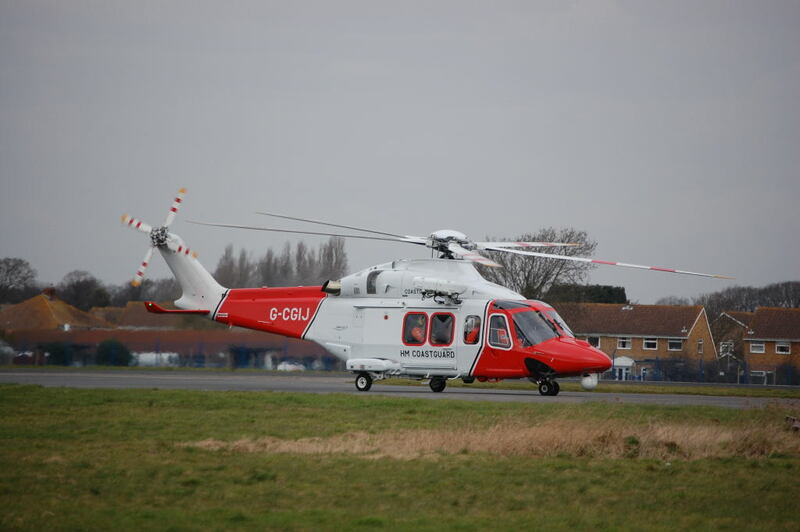 Used for search and rescue duties from bases at Lee-On-Solent and Portland. Operated by CHC Scotia under contract. 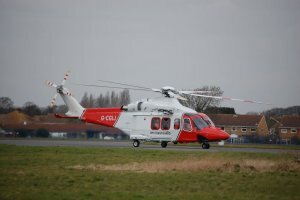 To be replaced by the AW189 from 2016.